Provide comfort for the family of Yessy Navas with a meaningful gesture of sympathy. There aren't enough words or enough pages to tell the story of a wonderful mother, grandmother, aunt and friend. Yessy impacted more lives then she will ever know with her loving soul, her unwavering faith and at times stern and brutal advice. Her story is too long to tell but her story was her family. Her daughters whom she sacrificed her own happiness for, her grandchildren who she adored and gave all her time to. 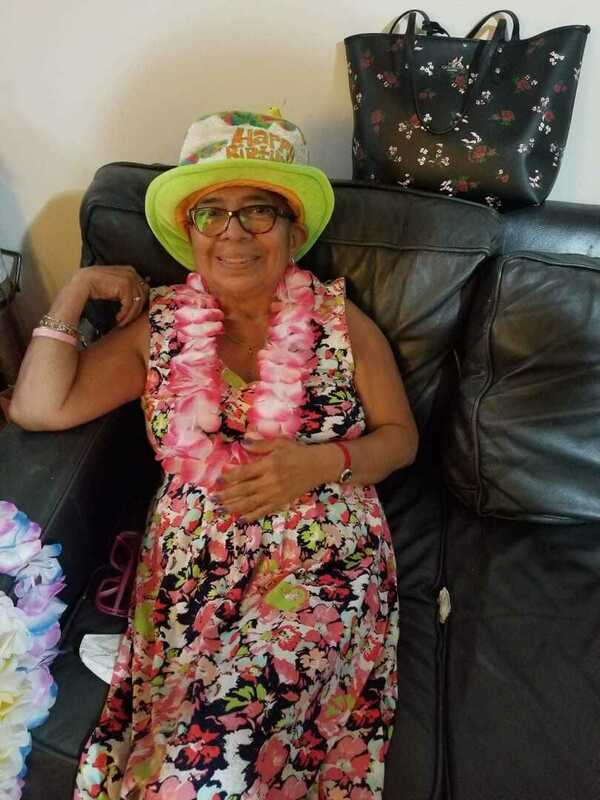 Cancer may have taken her physical body but the love and the family she created will remain. She will be missed every day for the rest of our lives. 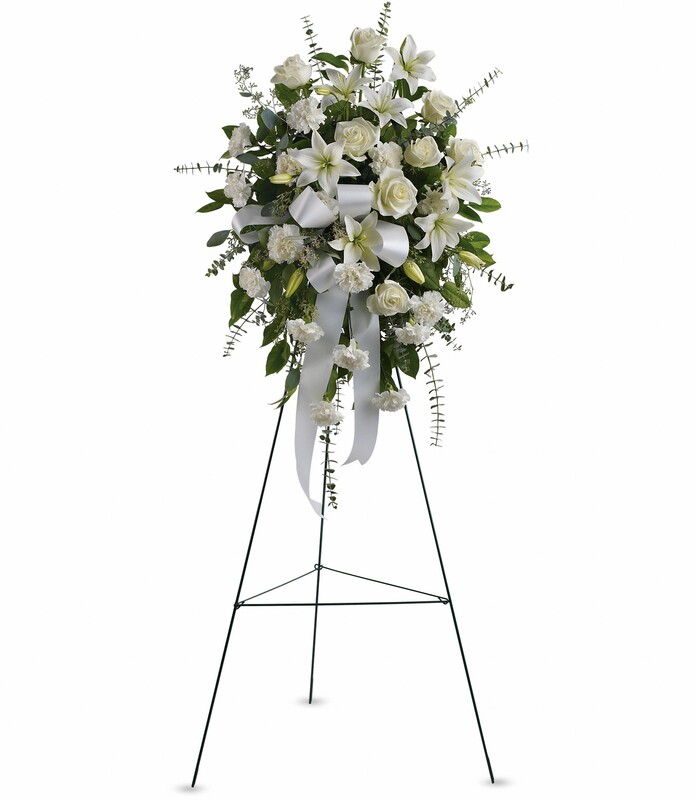 To send flowers to the family of Yessy Navas, please visit our Heartfelt Sympathies Store. We encourage you to share any memorable photos or stories about Yessy. All tributes placed on and purchased through this memorial website will remain on in perpetuity for generations. Eleni and John Anastasakos and Anthy Phillips have sent flowers to the family of Yessy Navas. A symbol of the love she shared with her daughters, Micaela, and Ayanna live on in their hearts and in the roots and beauty of this tree. Blessed are those who were fortunate to be touched by your life. 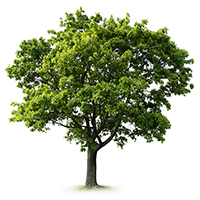 This tree is in honor of Yessy. A wonderful woman that raised 3 strong and beautiful women to make the world a better place. Her memory will live on through her family and her spirit will blessed each one of them everyday. Sending lots of love and strength. Heartfelt Sympathies Store purchased the Rays of Light Spray for the family of Yessy Navas. Dear Erika and family , I am truly sorry for your loss. Your mother will forever be watching over you all. May she Rest In Peace and comfort . Eleni and John Anastasakos purchased the Sentiments of Serenity Spray for the family of Yessy Navas. Heartfelt Sympathies Store purchased flowers for the family of Yessy Navas.